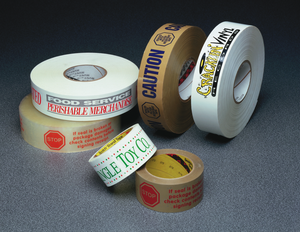 Scotch® Box Sealing Tape 371CP is a valued performance polypropylene film box sealing tape. General industrial, food, beverage, medical pharmaceutical, paper, print, electronics and distribution centers. Carton sealing tape, box sealing tape and box closing tape. 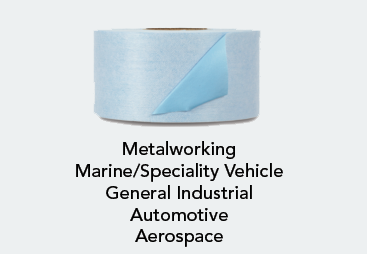 ScotchÂ® Box Sealing Tape 371CP is a valued performance polypropylene film box sealing tape. 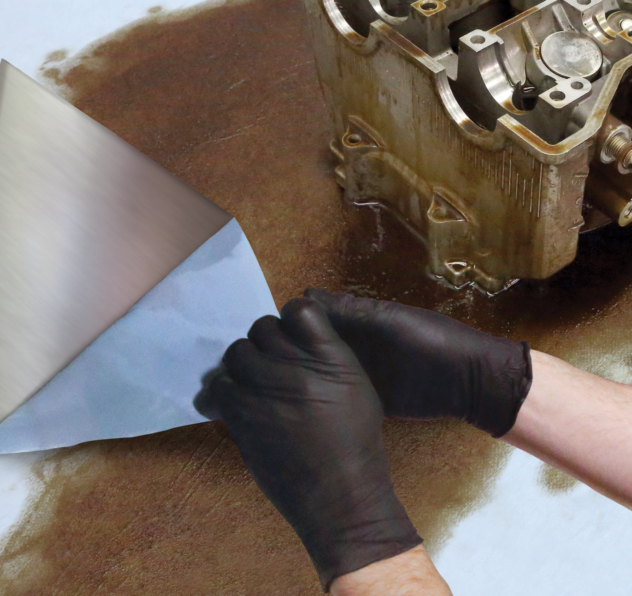 ScotchÂ® Box Sealing Tape 371CP is a carton sealing tape that resists abrasion, moisture, chemicals, and scuffing. Offers a high edge tear and split resistance.